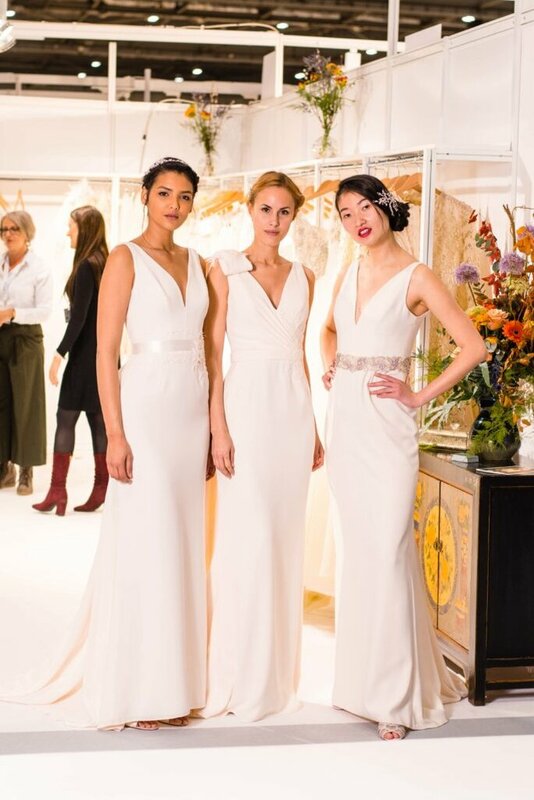 After a successful relocation last year, London Bridal Week has now rebranded itself to London Bridal Fashion Week for 2019 and will take place on the 24th – 26th March. 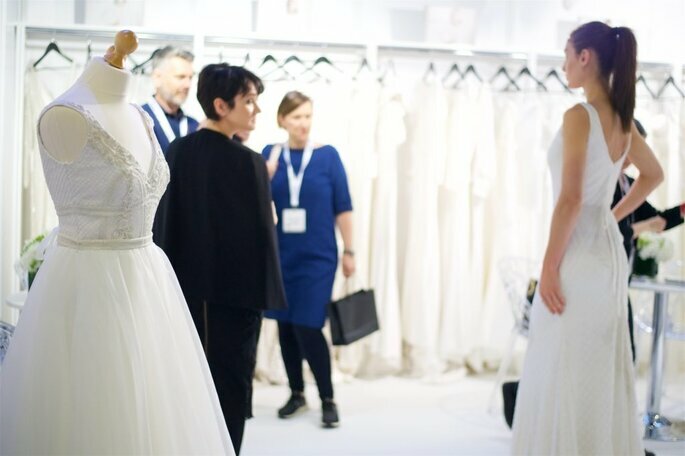 The name change has come as the international show strives to champion the fashion element of the bridal industry, showcasing to buyers, the media as well as the wider industry that the bridal niche must be taken seriously in the world of mainstream fashion. In the last 5 years, we have witnessed a shift in the industry with regards to consumer attitudes and their approach to wedding dresses, and we are now seeing a new profile of modern brides who are 100% fashion conscious and trend-led. 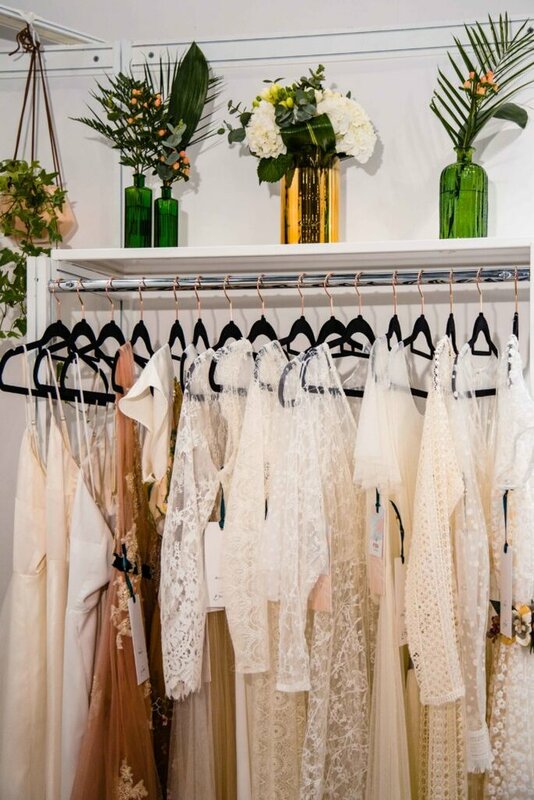 London Bridal Fashion Week for a second year running will be co-locating with the luxury bridal buying event White Gallery, meaning retailers will be able to shop from both manufacturers and high-end designers all under one roof! And what’s exciting for the 2019 event is that it will celebrate the best of British with a variety of exciting themed features. Visitors will be able to enjoy a garden party inspired Champagne Bar, a traditional Afternoon Tea Room VIP Lounge, vintage-themed Cocktail Bar among the feature areas. This year’s event will also feature a larger seminar theatre and even more business advice clinics that attendees will be able to take advantage of. Key exhibitors include Bianco Evento, Casablanca Bridal, Demetrios, Eddy K, Elbeth Gillis, Eliza Jane Howell, Ella Rosa, Enzoani, Eternity Bride, Hayley Paige, Justin Alexander Bridal, Ladybird, Lillian West, Maggie Sottero, Morilee, Rachel Allan, Rachel Simpson, Rasha London, Richard Designs, Romantica, Savin London, Sincerity Bridal, Sottero & Midgley, The House of Nicholas, The Perfect Bridal Company, Victoria Kay, Watters, just to name a few. (Check the full exhibitor list here). So you’ve heard it from the international experts, this is not a show to be missed! Visit London Bridal Fashion Week & White Gallery between 24th – 26th March 2019 at ExCeL London – Royal Victoria Dock, 1 Western Gateway, London E16 1XL.